weirdest surname you have ever come across. Re: weirdest surname you have ever come across. that reminds me of a surname - shikhre or shikre - made famous in ashiqui 2. reminds me of movie fukrey. what did you understand - kavi or patan? Looks like my Marlena post put mojo back into this thread. Anyway, there is one example other way round too. 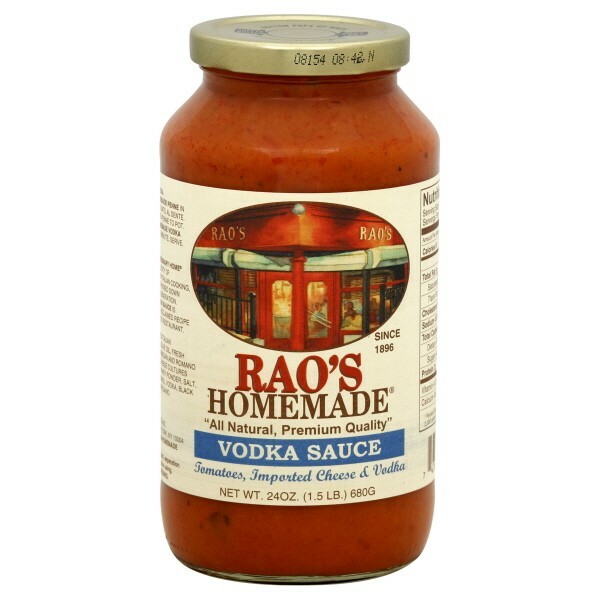 Rao it seems is an italian surname too. I've been busy at work last couple of days, missed posting this interesting tweet. Pet dukhe .. case of tummy ache? May be he often feigned tummy ache when in school. Last edited by sarv_shaktimaan; September 23rd, 2018 at 10:01 AM. Reason: Found it in archives..